Guatemala is warm, friendly and welcoming. It is one of the most historically significant countries and eco-tourism destinations of the world. Join Maximo Nivel in the magical city of Antigua! Guatemala literally means the “land of many trees.” Because of its shape, the country is bordered by 4 different countries—Mexico to the north, Belize to the northeast, and Honduras and El Salvador to the southeast; and has both Pacific and Caribbean coasts. The country’s abundance of unique ecosystems makes the entire region a utopia of biodiversity. Guatemala’s ancient Maya civilization is represented by countless archeological sites throughout the country, and “Guatemaltecos” are very proud of their indigenous cultures. 108,890 Km² (42,043 square miles). Guatemala is slightly smaller than the U.S. state of Tennessee. The highest point is Tajumulco Volcano at 4,220 meters (13,845 feet) above sea level. U.S. dollars are accepted in all places of business, but are NOT available at ATMs. All money exchange is done at banks. Also Amerindian languages (23 official languages, including K’iche’ Cakchiquel, Kekchi, Mam, Garifuna, and Xinca. Maximo Nivel in Guatemala is a peaceful home base in the heart of the beautiful city of Antigua. Just 2 blocks from the Central Plaza, the institute is right in the middle of everything students need and it is a great study space with lots of fresh air and sunshine. The Maximo Nivel campus has 22 classrooms, a lovely central garden and a fountain, so you never feel confined to a boring, traditional classroom. 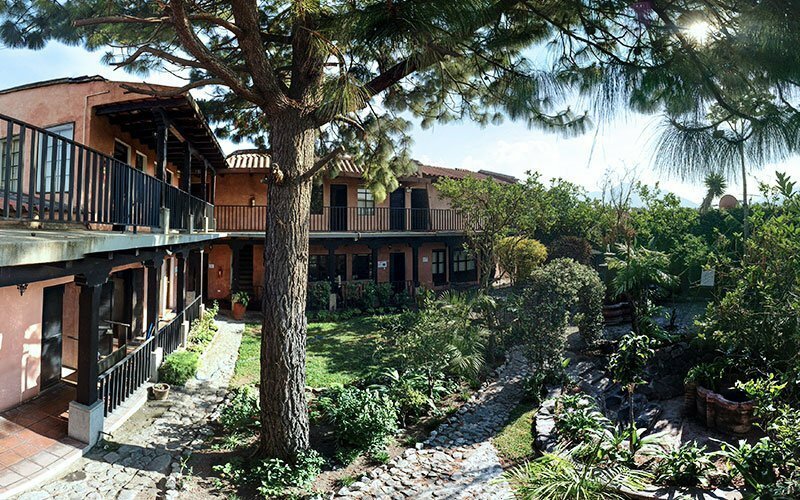 The rooftop terrace is the best place to study and has magnificent views of Volcan de Agua and provides the perfect break from your study abroad program. The Maximo campus and institute is open 7 days/week including holidays with free coffee and tea at the snack bar and 2 computer labs. 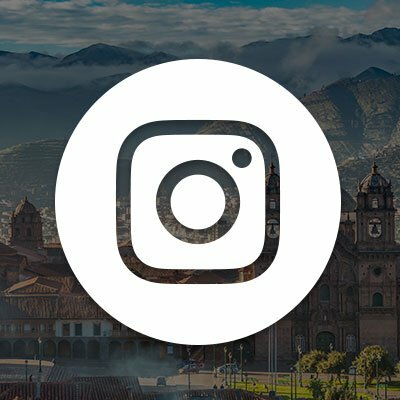 The city of Antigua is situated at 1,500 m (5,000 ft) above sea level in the central highlands of Guatemala, just 45 minutes south of the capital, Guatemala City. The Central Park is the heart of Antigua and it is always bustling with locals and international visitors all year-round. The town is most famous for its well-preserved architecture, cobblestone streets, and colonial ruins—so much so that the entire city has been designated an UNESCO World Heritage Site. Antigua also offers a wide variety of great restaurants and an active night life. The average temperature in Antigua ranges from 24-27°C (75-80°F) with rather cool nights due to the higher altitude. ‘Green season’ lasts from May to October with a month of dry weather in July, called a ‘canicula.’ ‘Dry season’ is from November to April. Antigua is easy to explore on foot and everything is within a 10-15 minute walk. Motorcycle taxis (‘tuktuks’) and regular taxis, as well as ride-sharing services are available and can be found all around the city center. Traveling out of Antigua and into the capital city is also easy with taxis, shuttles, and buses available at most hours of the day. Private transportation or buses can be booked to explore the rest of Guatemala, as well as Belize, El Salvador, and Mexico. Guatemalan gastronomy is based on traditional Mayan cuisine. Corn and corn meal are staple foods and the corn tortillas, served warm and wrapped in cloth, should not be missed! Black beans are eaten at almost every meal. Rice, eggs, and famer’s cheese are also part of daily meals. Chicken, pork, and beef are the country’s most popular meats and are normally accompanied by beans and rice. Meats are often served in stews (“caldos”) or cooked in a spicy chili sauce. Pepián, a thick meat and vegetable stew, is a common dish in the city of Antigua, and seafood is common along the coast. Other popular dishes include mosh (oatmeal) and chiles stuffed with meat and vegetables (“chiles rellenos”). Fresh fruits and vegetables, such as yucca, carrots, plantains, beets, and cucumbers, are easy to find. Be sure to try the Guatemalan coffee, which is some of the best in the world! Antigua has great little shops, boutiques, and small locally owned stores where you can buy souvenirs, traditional textiles, ceramics, and antiques. The city center and the surrounding villages are also famous for their handicraft markets, as well as their open-air markets for great fruits and vegetables. 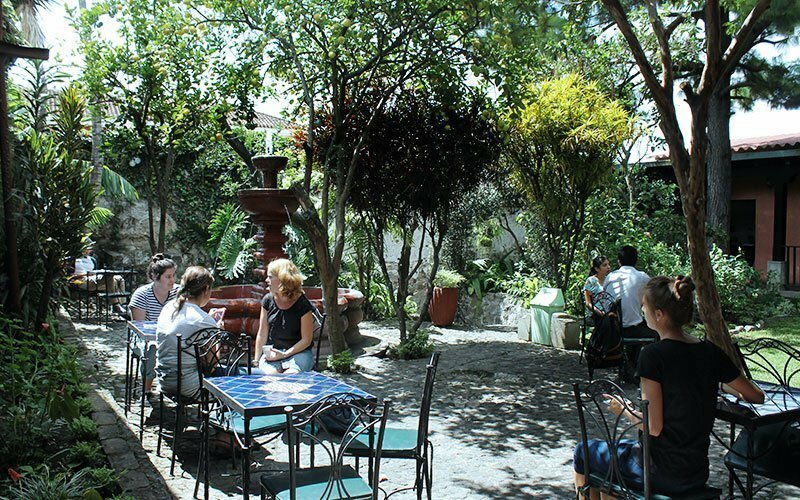 All around the charming city of Antigua, there is an abundance of excellent restaurants including traditional Guatemalan food, Mexican food, and international fare. You can enjoy delicious and inexpensive local meals at a number of restaurants and at the central market. Prices range from as little as $0.80 (USD) at the market to very expensive and elegantly prepared international dishes at high-end restaurants. Most clubs and bars in Antigua are concentrated around the Arco de Santa Catalina or within a block or two of the Central Plaza. There is a lively nightlife with a wide variety of places, including live music. Bars and restaurants officially wrap up business at 1:00AM, but there is an active after-hours scene, so people who prefer late nights are never disappointed. Antigua is a safe city, but it pays to be vigilant. You should never walk alone at night, and be very careful with your valuables. 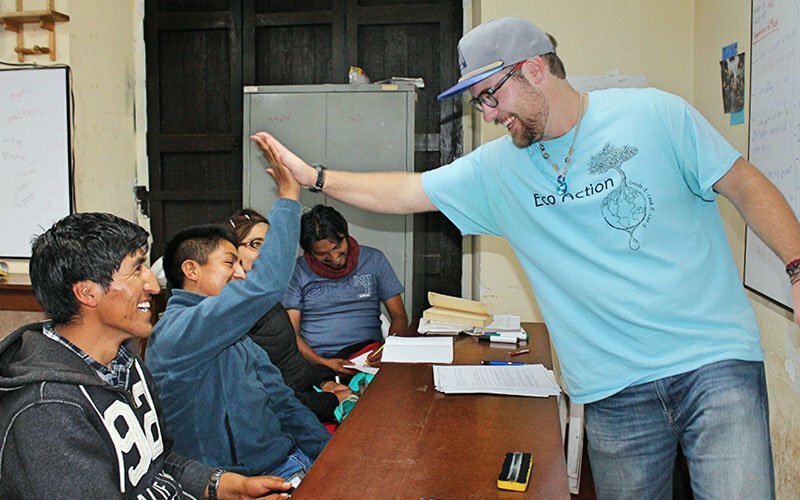 Programs in Guatemala You’ll Love! 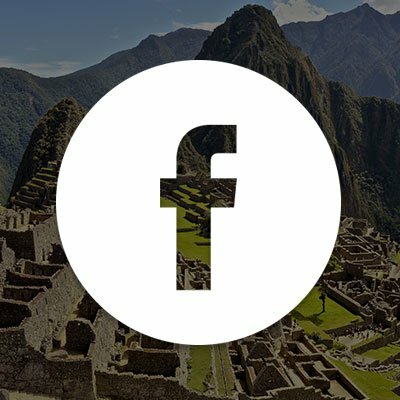 We’re the local study abroad organization in Guatemala. Guatemala is an enduring country and in fact, has the largest economy in Central America. However, the country still suffers with more than half the population living in poverty as it works to improve political organization and social justice. 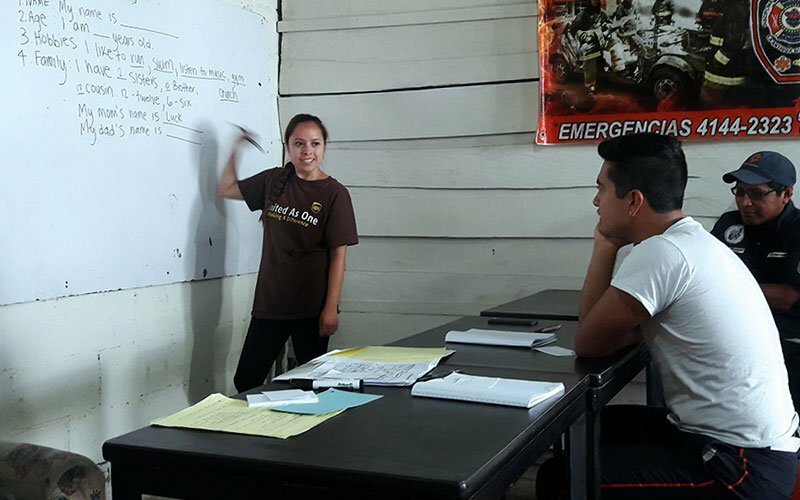 Guatemalans facing economic disadvantages deal with unequal access to education and healthcare, making poverty, illness, and illiteracy ongoing problems. International volunteers work in various sectors of community service to help make a real difference in these people’s lives. 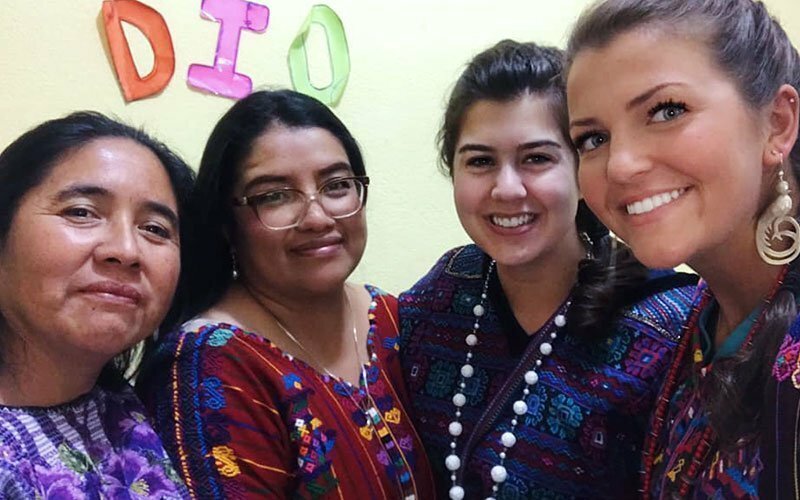 As a developing country, Guatemala’s economy, healthcare system and educational institutions give international interns the opportunity to actively utilize their knowledge and skills to work in and support a variety of professional sectors. 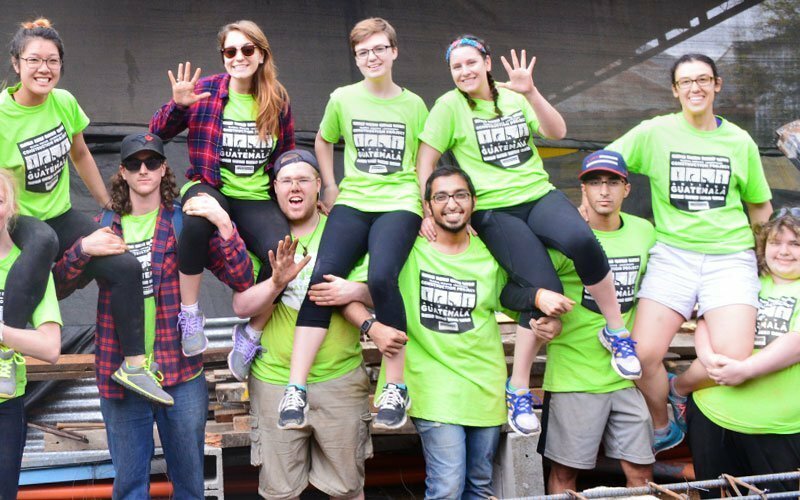 In addition to hands-on experience, interns help make a positive impact on the local people and their communities. Guatemala’s population consists of approximately 50% Spanish and 50% indigenous cultures, so your internship is always an authentic cultural immersion experience. 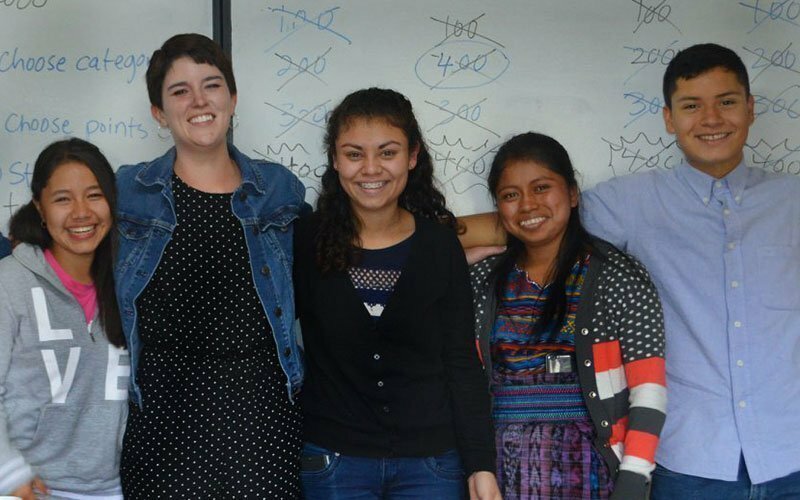 If you are seeking real-world experience in a developing country, an internship program in Guatemala is the perfect option for you! 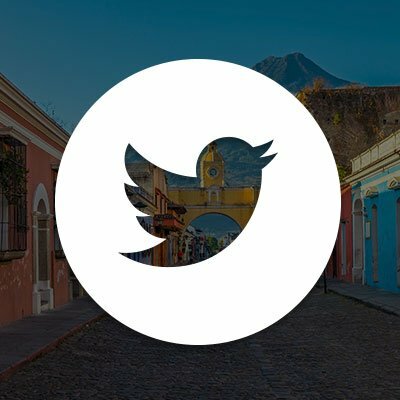 Guatemala is a very unique and special place to study abroad. The entire region is a utopia of culture, history, and biodiversity. With well established commercial and tourism sectors and a still developing educational base, Guatemala is an deeply interesting melting pot of modern and ancient, and indigenous and western. 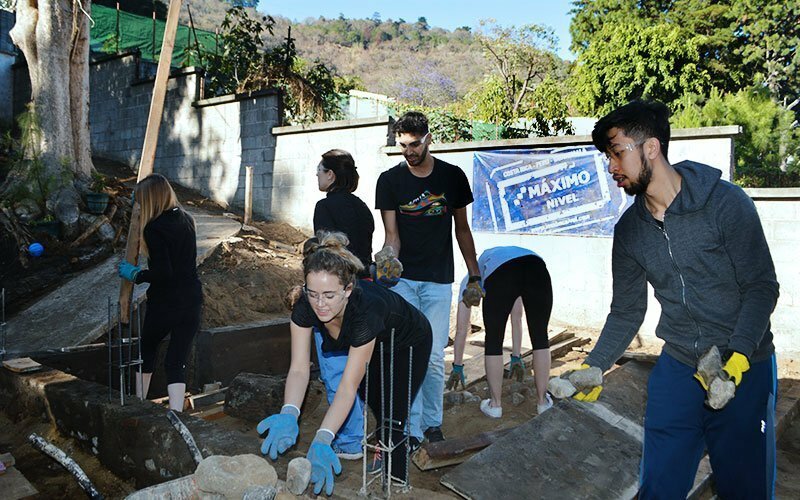 Guatemala is an especially good destination for students who are studying Anthropology, Business, Education, Medicine & Healthcare, Sociology, and Veterinary & Animal Science, among many others. Guatemala is the least expensive place in the world to learn Spanish. This beautiful country still has a developing economy and the cost of living and services like Spanish classes are cheap! 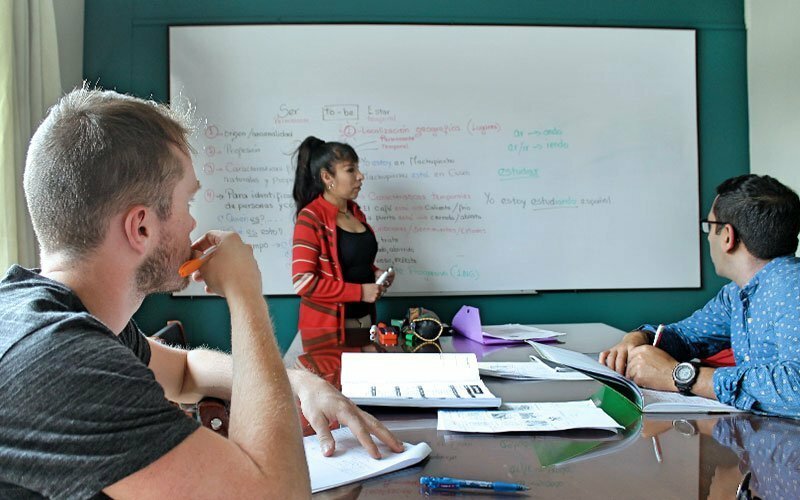 Maximo Nivel combines the great affordability of Guatemala with a high quality, professional language institute. 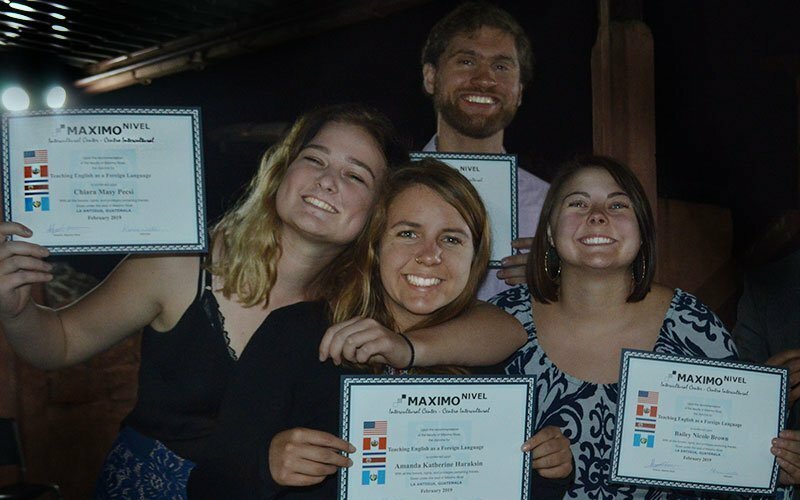 Your Spanish immersion program stays true to the small, local appeal of studying in a historic town like Antigua, while Maximo Nivel brings the organization, client service, and accredited Spanish curriculum to make sure your program is nothing short of excellent. 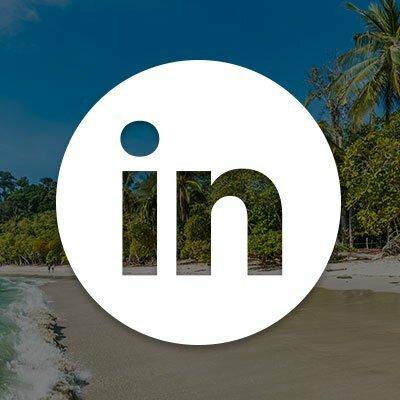 A gap year experience in Guatemala is a totally unique experience, because Guatemala is a completely unique country. 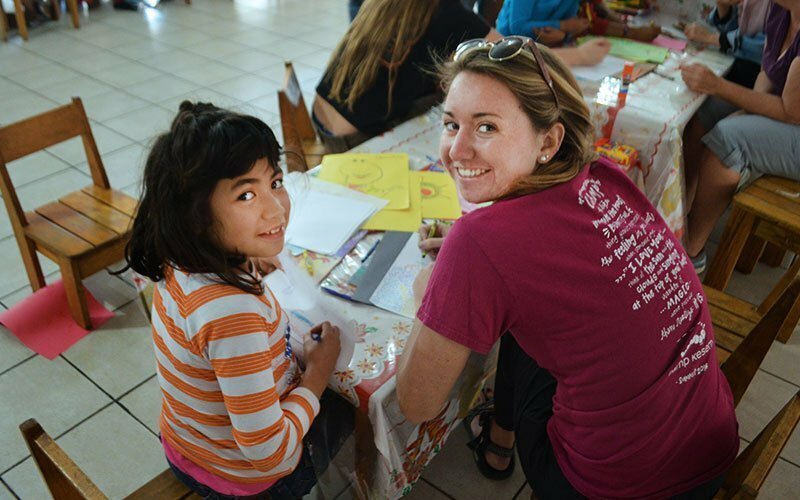 Study Spanish, do volunteer work, and explore one of Latin America’s most historic countries. 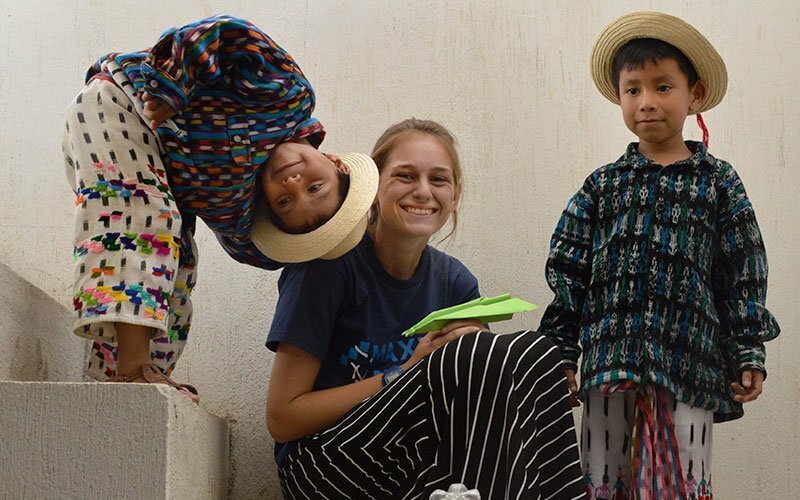 The regular gap year program in Guatemala is a 24-week program, however gap year programs are very flexible, and you can pick and choose from a number of programs to create a personalized experience. 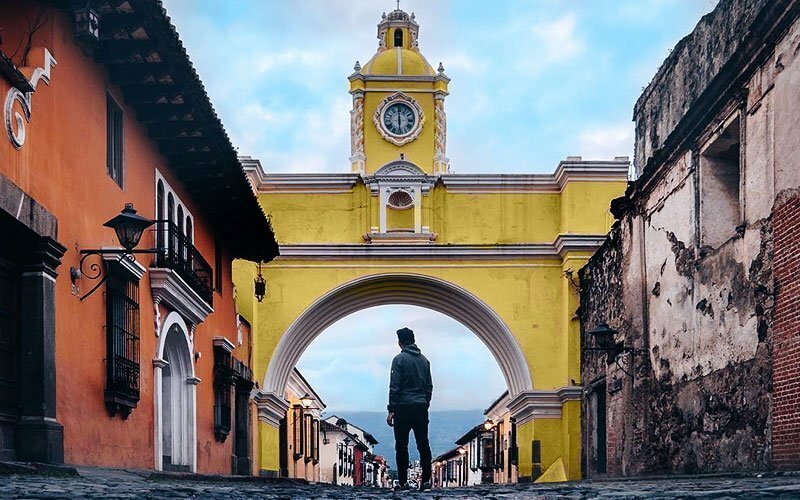 Gap year programs usually begin in the beautiful pueblo of Antigua, Guatemala and then bring you to El Salvador and back again to Guatemala. Go to surf school or become a certified yoga instructor! 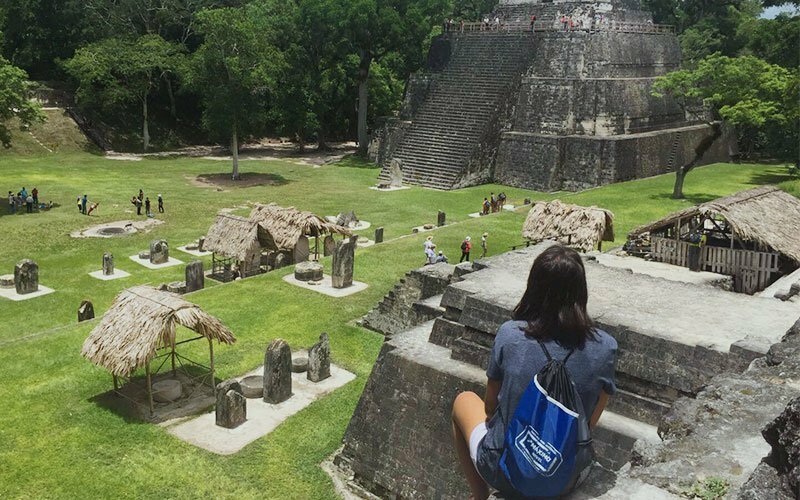 Wherever you want to go for your gap year, make sure Guatemala is on your list! Maximo Nivel is proud to offer amazing Adventure & Culture programs in Guatemala. 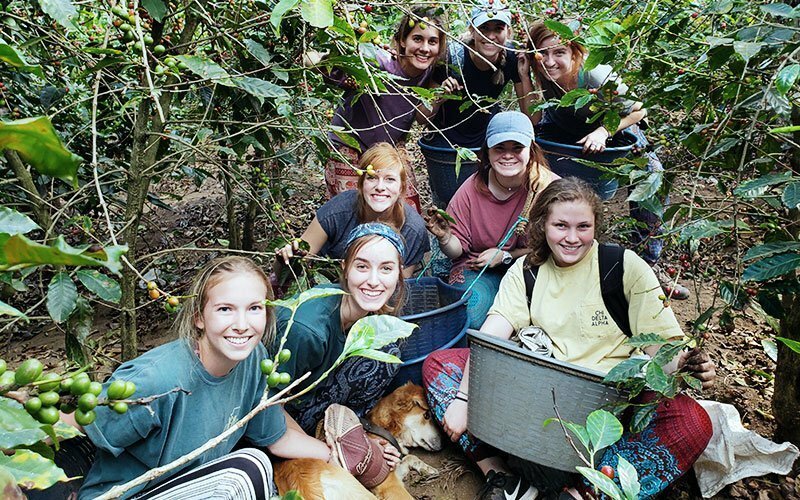 These programs take you out of the classroom and beyond the confines of your study abroad projects. Explore, learn, and travel with experts who love Guatemala. 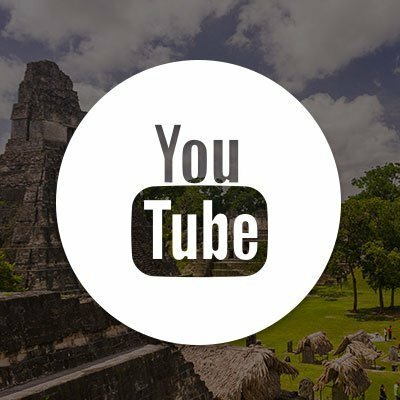 See the most important sites in the country, including Tikal, Pacaya Volcano, Lake Atitlan, and much more. You can also go to surf school in El Salvador and study to be a professional yoga teacher. Guatemala is full of bucket list things to do and we help you do them.